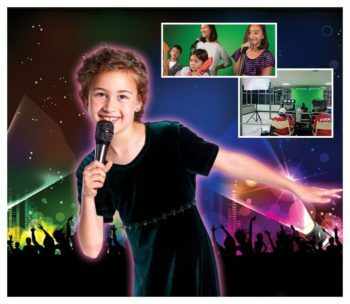 Take your party anywhere in the world or even into outer space with our Green Screen Rentals. 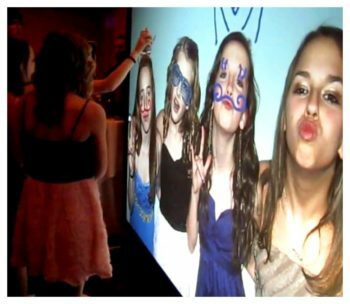 We provide the green screen and the customized backgrounds, you provide the fun because the combination is amazing. 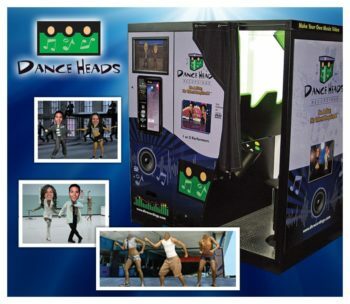 Choose from several options, Dance Heads Traditional, Dance Heads Recording Booths, Digital Fantasy Cover Magazines, Customized Digital Fantasy Photos. 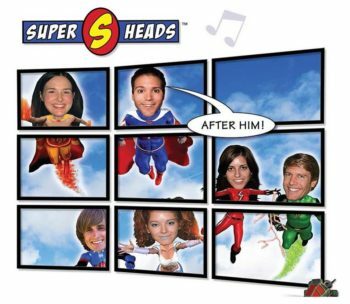 Or go with our Music Video Mania, Super Heads and don’t forget to try our Virtual Graffiti Wall. 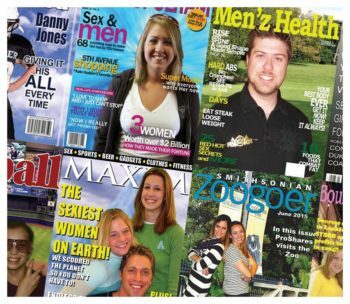 Fantasy World delivers, sets up and operates anywhere from New York to Florida and East of the Mississippi River. 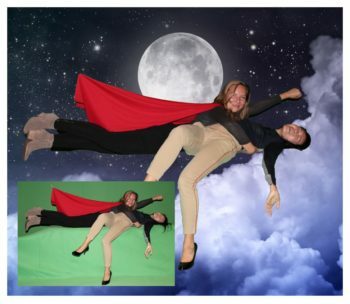 Make sure you are ready to have get silly because our Green Screens are sure to make everyone laugh.